DGG has just issued a new 13 CD box of his recordings, and I wondered what all the fuss is about. Does anyone here have experience of this pianist? For me, Ugorski is one of the most exquisite pianists to emerge from the Soviet Union in its late stages. He's precise, very musical, full of interesting ideas and absolutely fascinating to listen to. The DG box set should be a treasure trove; too bad I already have all of the Ugorski's recordings on individual CDs. Wonder what happened to him lately, though, as he completely disappeared from the US concert circuit some time ago. Have no info what has happened to him. I, too, am a great fan of Anatol Ugorski. 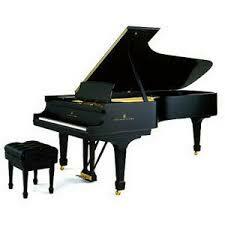 (He also has a talented daughter-pianist). I have collected any recordings of his I could find and only missed a few. 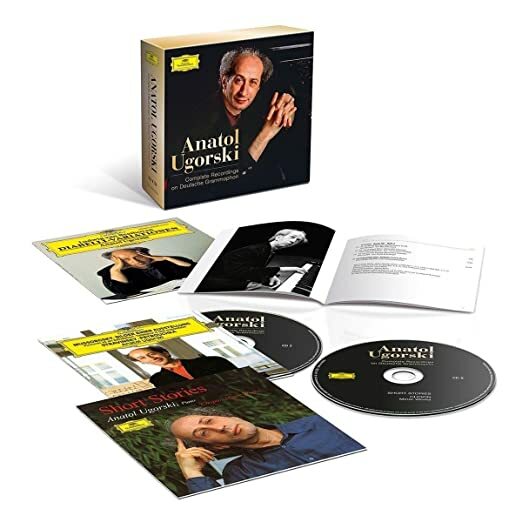 Fortunately the 13-CD boxed set has come out, which I have also acquired. Ugorski is a profound thinker and plays exactly as he feels, sometimes, which seems quite removed from what we might call "traditional." He was not self-serving. Little is known about his background and he has stated why knowing is important; it is the music that is most important. I highly recommend this set. OK, thanks Lance, Rach3 & Len_z! It's now on my wantlist! Thank-you, Lance! I'll see what I think of the DGG box, & get back to you. Brian, added one more I forgot to mention on Melodiya.